Conveniently located in heart of Bucks County in Doylestown, Pennsylvania, Bucks County Hot Tubs has a dazzling display of affordable hot tubs and spas ready for your backyard in Doylestown, Warrington, Warminster and Newtown and surrounding areas! Bucks County Hot Tubs is the hot tub company with a hot tub for every budget. Browse our American-Made Marquis® hot tubs and swim spas or choose one of our clean, refurbished and guaranteed pre-owned hot tubs. Customize your spa experience with hot tub accessories that complement all makes and models. Experience the best hot tubs for sale in Bucks County! 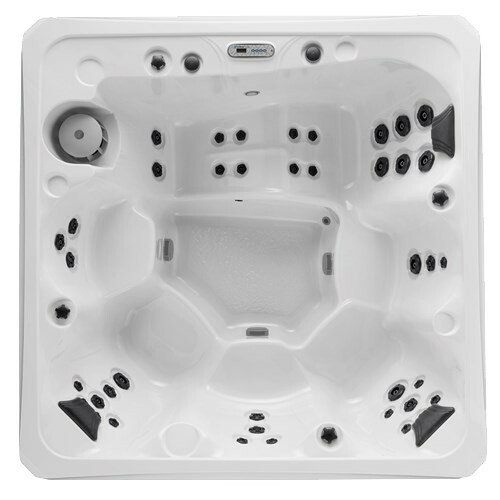 Visit our hot tub showroom today. Get directions. Bucks County Hot Tubs wants your hot tub shopping experience to be as stress-free, fun and educational as possible! Visit our hot tub showroom to take a test soak in a new Marquis® American-made hot tubs or any of our pre-owned, refurbished and warrantied hot tubs. Conveniently located in Doylestown, our Bucks County hot tub showroom is only minutes from Warrington, Warminster and Newtown, PA and surrounding areas. For the best hot tub deals in Bucks County, visit us today! Visit Our Showroom and Take a Test Soak! To keep your hot tub, spa or Jacuzzi working in optimal condition, Bucks County Hot Tubs will provide experienced, professional maintenance, service, repair and renovation for all makes and models! 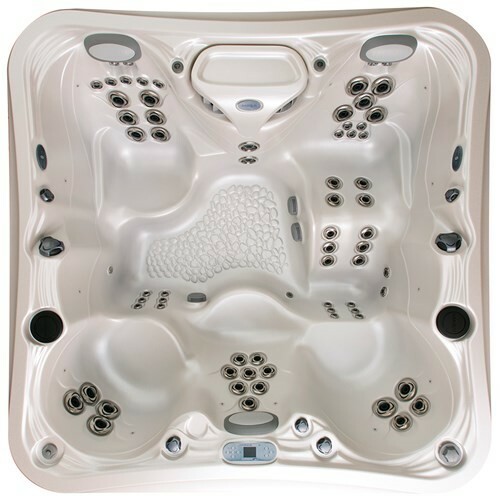 Our pre-owned hot tubs come with a 90-Day Full Warranty! To get them as close to new as possible, they are fully inspected and tested for any issues as well as thoroughly cleaned and renovated with new parts. Bucks County Hot Tubs has the expertise, manpower and proper equipment to eliminate all concerns and ensure your hot tub’s relocation is smooth and safe whether it’s across your backyard or across town. Customize your hot tub experience with accessories from Bucks County Hot Tubs. From hot tub covers and lifters to custom storage, steps and benches, we have accessories for all makes and models. Marquis portable hot tubs are designed to provide you with The Ultimate Hot Tub Experience! Aside from refined beauty, each spa features advanced hydrotherapy and powerful performance. Experience them for yourself with a test soak at your local hot tub company, Bucks County Hot Tubs! 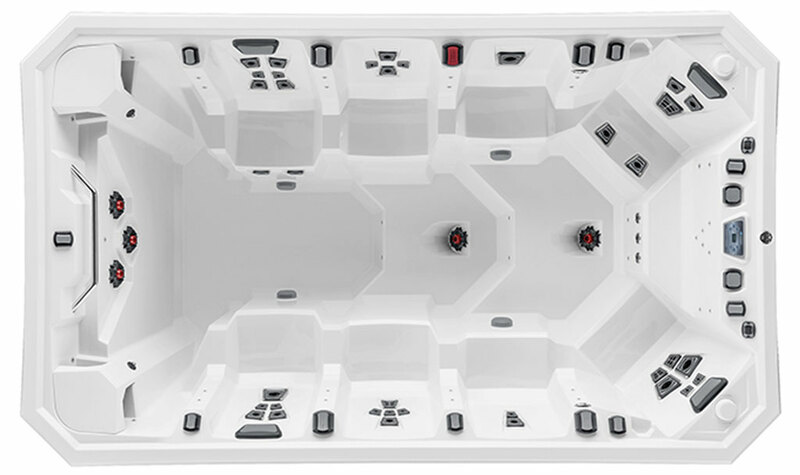 A Marquis Signature Series Hot Tub from Bucks County Hot Tubs is pure relaxation. Whether you want to soothe sore muscles or are just seeking escape from the daily grind, enhance your physical, mental and emotional well-being with a Signature Series Hot Tub. 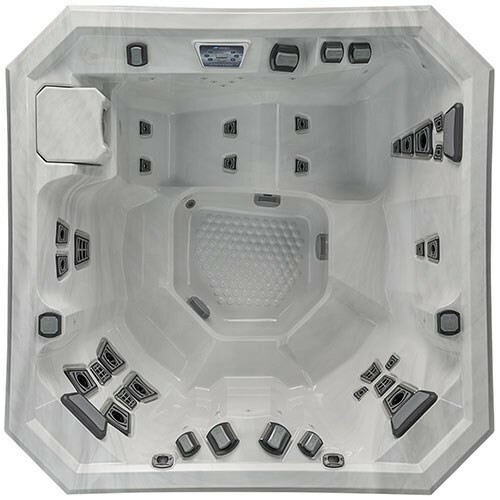 With optimized flow technology and innovative controls, Marquis Vector21 Hot Tubs from Bucks County Hot Tubs feature powerful performance. Delivering maximized flow and significant hydrotherapy benefits, its directional Jetpods provide deep muscle massage. Submerge yourself in hydrotherapy with a Marquis Celebrity Hot Tub from Bucks County Hot Tubs. With LED lights, a Motown audio system and soothing waterfall, a Celebrity Hot Tub will play a leading role in your life whether you want to relax alone or party the night away. 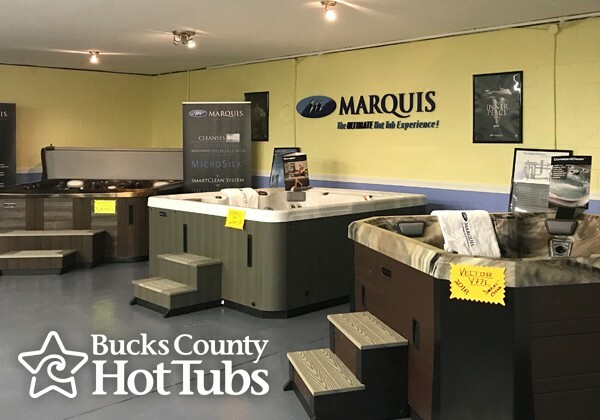 Contact Bucks County Hot Tubs for more info on how you can own an American-made Marquis Hot Tub or visit our local Doylestown hot tub showroom today! Bucks County Hot Tubs has your hot tub! Whether you require relaxation, hydrotherapy, quality time, or entertainment, you’re sure to discover the perfect portable hot tub to fit your individual lifestyle at Bucks County Hot Tubs! For the best hot tubs for sale in Bucks County, visit our local Bucks County Hot Tubs showroom and take a test soak today!